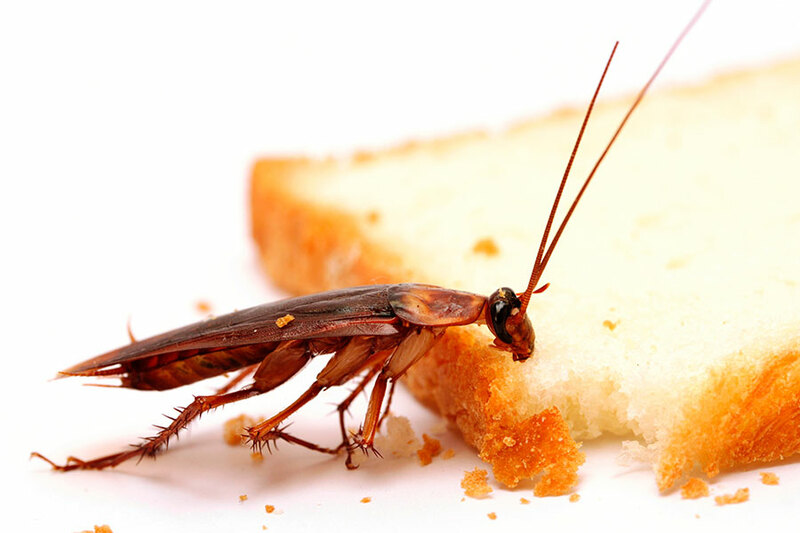 Pests can cause a havoc and greatly hamper the hygiene and cleanliness of a place. 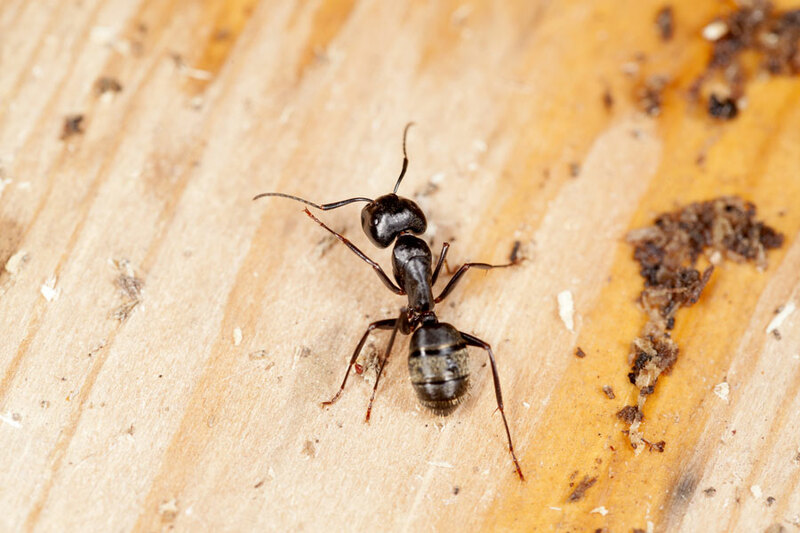 Pest control company Meydan provides services to eliminate these harmful beings from a space. Our measures for control involve a process which includes eradication as well as prevention of a pest in an area. This is quite crucial if you want to maintain hygienic and disease-free living conditions. 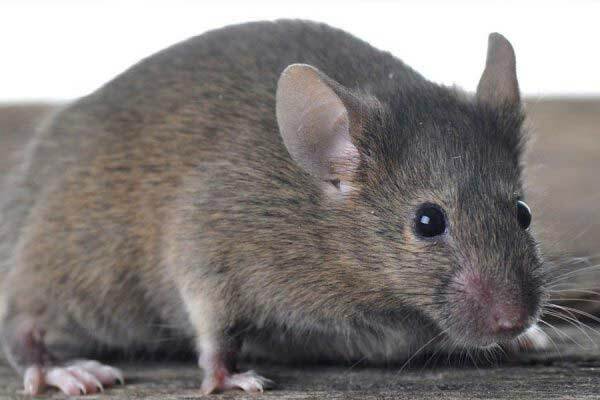 Supreme Pest Control Services is a company which makes use of the latest technology apparatus and good quality chemicals for the eradication of pests. We provide our services in Meydan in both residential and commercial areas. We stand as a reputed name amongst the other pest control companies in Meydan. We provide effective treatment for eradication of cockroaches, rodents, termites, crawling insects, bed bugs, flies, and birds too. Keeping a property free of all of the above counts as a very important part of maintaining cleanliness and good health. Our company makes use of a good quality pesticide to free the residential area of any particular pest. Such chemicals are harmless to humans but do a worthwhile job of killing pests. Further, the pesticide helps to prevent any future growth and proliferation of pests. Professional experts in such companies like Supreme PCS make sure to check each and every corner of the area under quarantine. 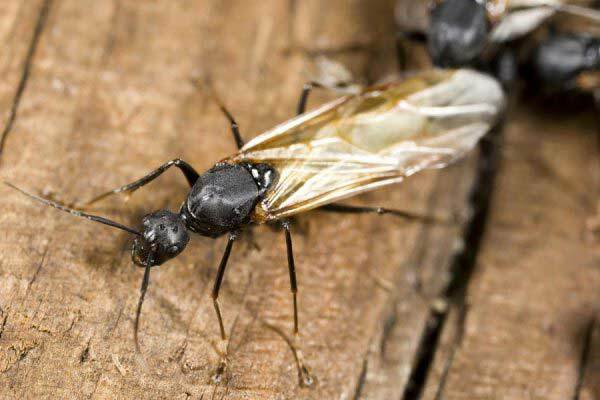 Experts at Supreme Pest Control Services have the right skills to determine the amount of pesticide required in a space and additional measures to be taken. Our Pest control services in Meydan are of unquestionable effect which is quite long lasting and leaves your home or commercial space healthy.